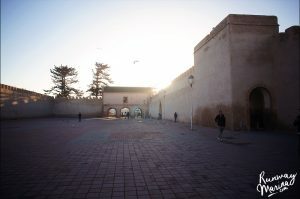 Morocco was the first Africa country that I ever visited. 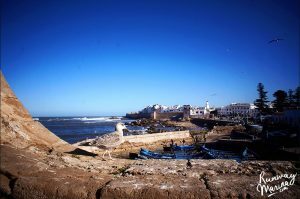 Essaouira and Chefchaouen particularly are my favourite place to visit while I was there. 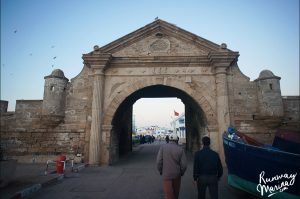 Essaouira was special because, one, it’s a beach town and near the sea; two, the Medina (Old town) is listed as UNESCO Heritage as the fortified town from the late 18th-century. I would not know much about it if I were not there! 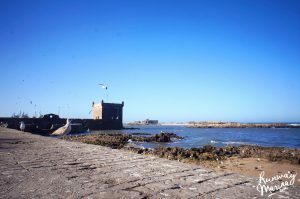 I read a lot about things to do in Essaouira at other people’s blog and they claimed that they love the scenery and atmosphere there. 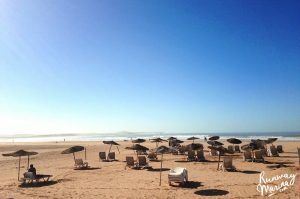 So I took a bus from Marrakesh to spend 2 nights in Essaouira, and the time that I had was totally relaxing! 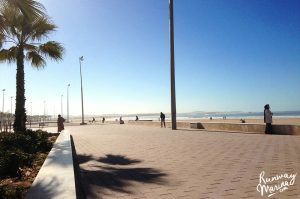 It was a good place to end my Morocco trip! 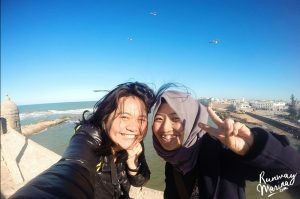 Essaouira was also the place where I first met another Indonesian traveller (finally after days not speaking Bahasa! 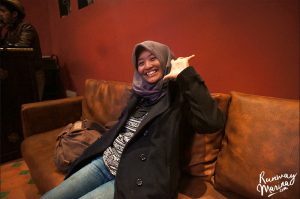 ), Asmarani Februandari, the woman with the hijab that travelled around Morocco by herself too! The hostel owner was kindly put us together in one room, noticing there 2 Indonesian women book the dorm room at the same time. Isn’t he kind! 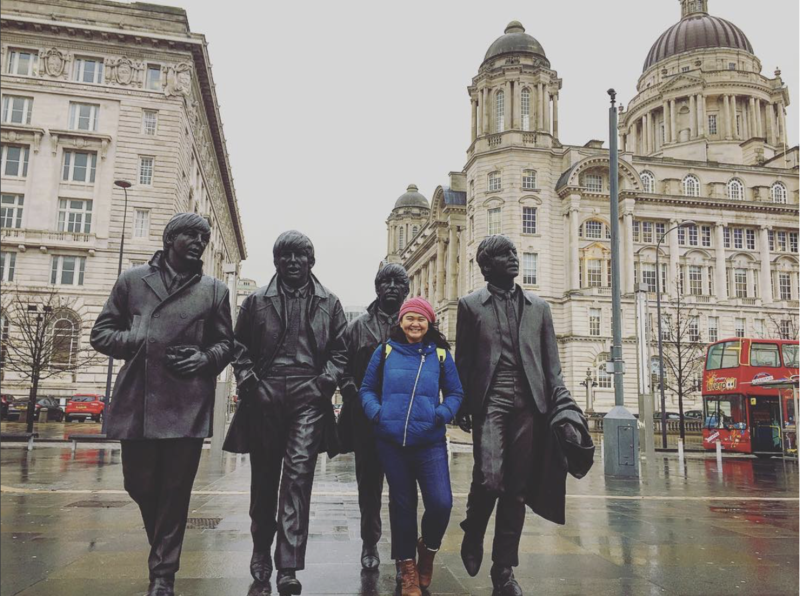 And that’s how I and Rani met each other for the first time become a travel buddy for the next day! 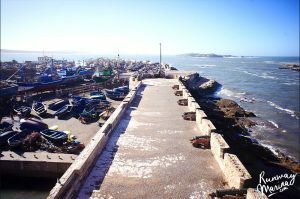 And so I am going to write down what are the things you should do in Essaouira and how to reach there. The most reliable bus company that I often use is called CTM bus that runs through the cities of Morocco. The bus is safe, clean, comfortable and worth the price. The bus price was around 70-80 dirham which is 7-8 Euros, one-way trip. 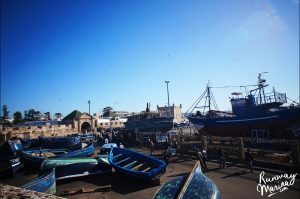 Once you arrived at CTM bus station in Essaouira, you can take a taxi to the Medina which cost another 10 dirhams (bargain a lot! 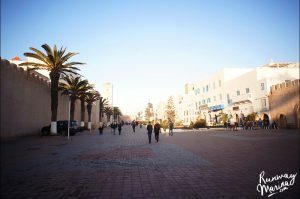 ), or the easy part is that you can walk. It only takes 20 minutes to get there, and so if you already have internet data on your phone, this is the best way to go! 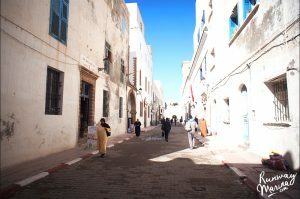 Once you have set yourself up in the Medina, everything is walkable! 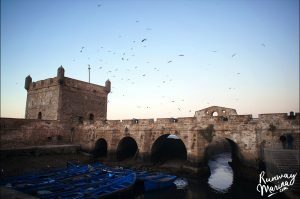 My favourite and the must-visit-place to go is the Portuguese Fort near the seaside of the Medina. 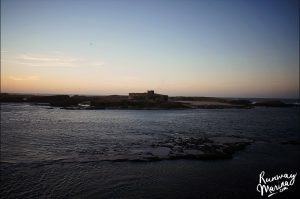 You might recognise the fort as it was used as the setting of Game of Thrones in a couple of episodes. So yeah, the place is as stunning as that! 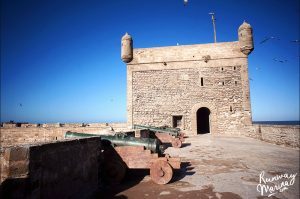 The ramparts are amazingly beautiful and you can even enter the fort by paying 5 dirhams only. 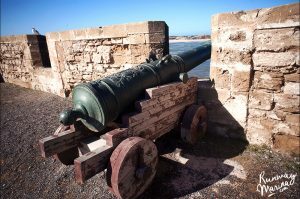 Take a stroll along the castle and get the stunning view of Essaouira from above! My tip is to come around the afternoon right before the sunset. 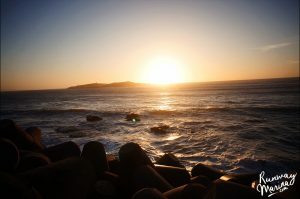 You will get more beautiful photos during the dawn of the sun and it will be less hot. Oh! 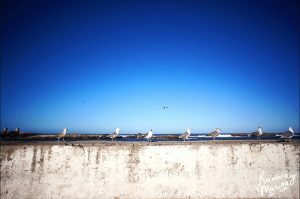 And beware of the seagulls! There were plenty of them scattered around the fort! 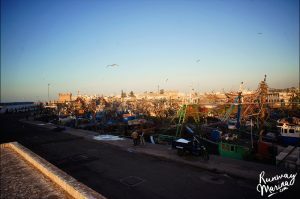 My favourite souk in Morocco is in Essaouira. 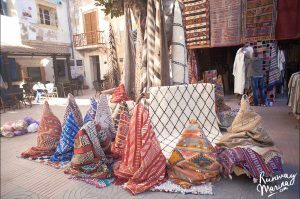 The people are friendly and never push you to buy their things (not like in Marrakesh), plenty of locals rather than tourists, prices are cheap, and the ambience is so relaxing. 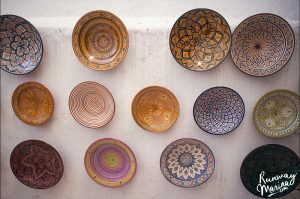 They also have beautiful Moroccan handicrafts that will blow your mind! 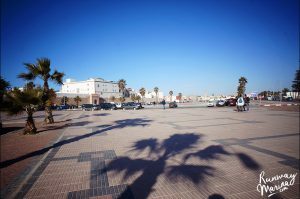 I can stay here so much longer than any other cities in Morocco. It’s a must thing to try for you ladies! Hammam is a traditional bath from the Middle East, using a hot water and steam like in the sauna, and each woman bathes their bodies. In Morocco, Hammam is also known as their social gathering to meet up with their friends and family. It is nice to know that we tried to live like the local while we were travelling here. I tried so hard to find public hammam where I can take the bath with locals, but sadly they strictly forbid it for foreigners. And so I went to the tourist hammam with Rani that was recommended by our hostel receptionist. 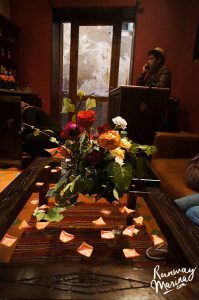 I remember that I and Rani went to Hammam for the first time and we were so weird that we have to take off each other clothes. The room was super hot and we literally could not breathe in. And then the big Moroccan lady came and brushed our bodies and bathed us like we were a baby! Hahahaha.. It was an awkwardly nice experience as we come out feeling so refresh and clean! Rani is ready for the hammam! 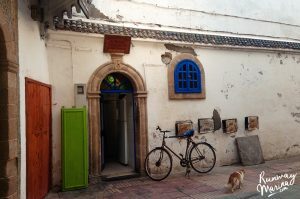 The Medina is super cute with plenty of small door houses for you to take a photograph at. 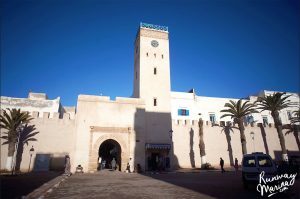 I love getting lost here and watch the people around the gate of the Medina. 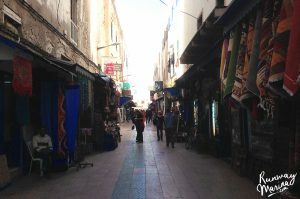 I know that lost in the medina can be quite tiring, so I often pack up water with snacks or buy some street food on the way. When I found a good place to sit, I can just relax and enjoy the scenery! For a girl who just couldn’t resist the sea, I totally have to visit the beach. Even though the water was so cold, and I didn’t get my bikini, I was already happy to see ‘my home’. And please do not expect it would be a good beach like I had in Bali. 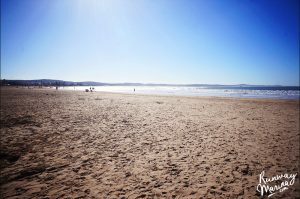 It was just a proper normal beach that tourists run away to when they have winter in Europe. So if you want to have some good times on the beach, bring the bikini, cos you might never know when you can go swimming! Rani told me to try to go check out the sunset at the Fishing Market near the Portuguese Fort. 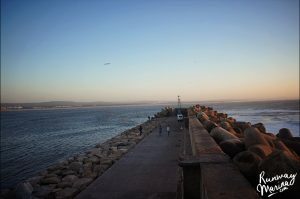 The pier itself near the fishing port that was turned into a market where the local people usually sells their fishes. Rani suggested to go down the pier and walk until the end of the road. And so I did! She was right! The view is spectacular and the sunset was so beautiful from there. Ops, even though the winds are massively strong that I had to be careful on my every step. 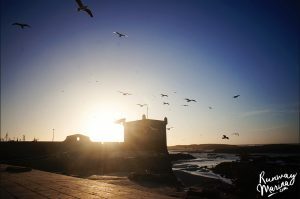 Nonetheless, I spent my last day in Essaouira sitting on the pier street and watching the sun goes down..
As Essaouira is a small beach city that is not as popular as Marrakesh or Fez, so I had a relaxing time staying here. There were not crowded and bombarde with tourists and the local people are totally friendly. 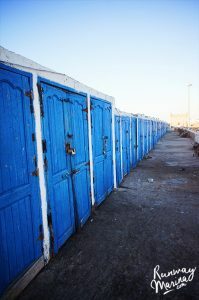 I had good times watching the locals here rather than any places in Morocco that I have been. How about you? 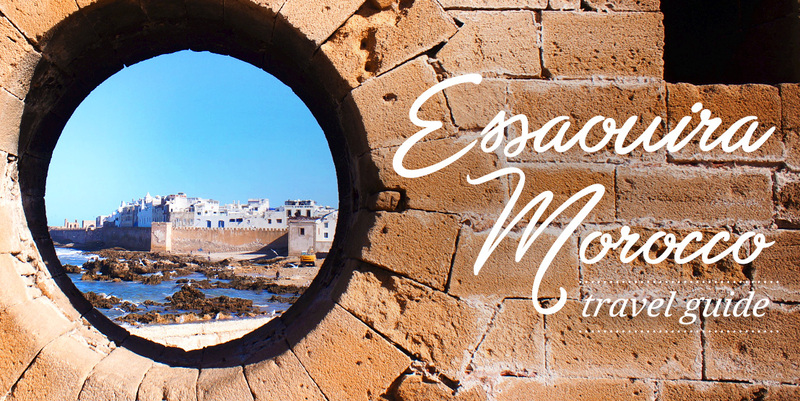 Have you been to Essaouira? Love Essouria. Completely different feel from the rest of Morocco. Thanks for sharing, a wonderful perspective. Indeed! Thank you for reading! Iyaaah.. marrakech bagus juga buat shoppig. 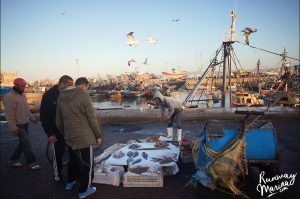 But to experience local life, essaouira is the best!